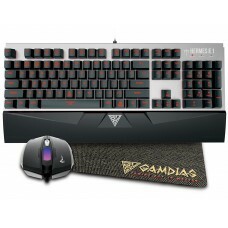 Superb GAMDIAS certificated mechanical switches GAMDIAS certified mechanical switches are engineerred to deliver exceptional mechanical tactile responsiveness. 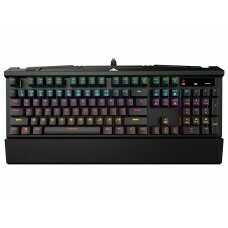 Its ergonomic design and key responsiveness make typing indescribably comfortable and exciting. 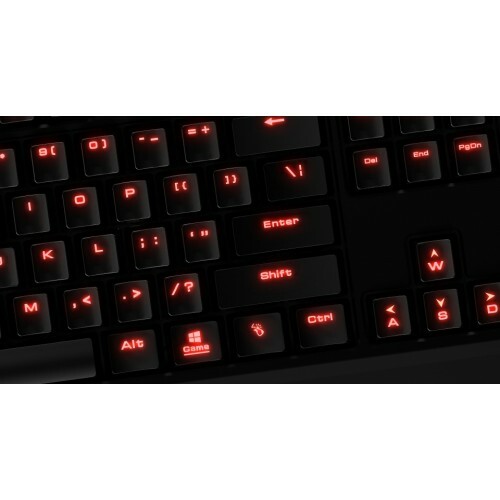 Red Backlit For Gaming Feel Choose from one of five levels illumination on individually backlit keys, the HERMES Lite provides clearer and sharper lighting options of each key for crisper gaming experience. 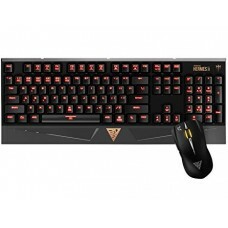 The Ultimate Game Mode With game mode, You can disable the Windows key to prevent interruptions while gameplay. 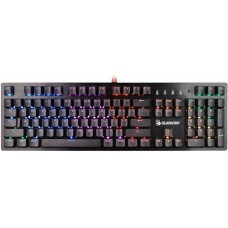 21 Key rollover and 2 dedicated marco keys with 6 profiles upto 12 settings can execute your commands and simultaneous keystrokes register the way you intended. 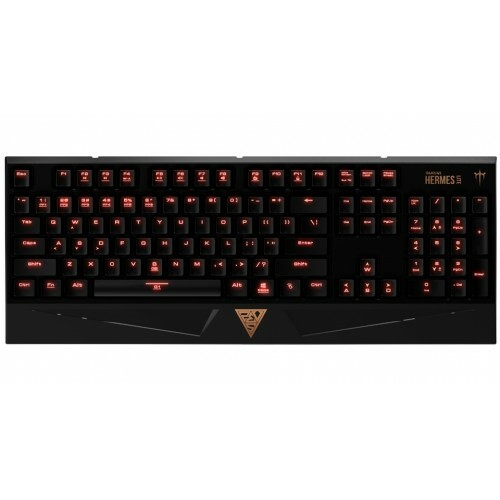 Advanced Optical Gaming Sensor The Erebos Lite V2 Optical features a 4000 DPI optical gaming sensor with upgraded tracking and pixel perfect accuracy. 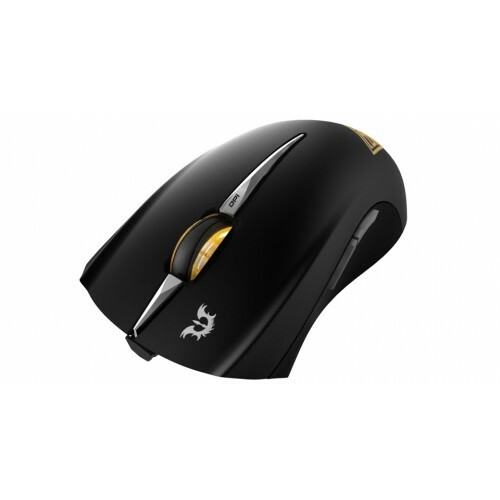 Ergonomic Design Designed to support different grip styles and fit in your hand naturally. The comfortable, ergonomic and ambidextrous design of the EREBOS Lite v2 optical gaming mouse blends innovation with simplicity and functionality with style.